These treats are 100% handmade with care and devotion. They are fortified with wholesome ingredients and flax, insuring that they are as healthy as they are enjoyable. Ingredients: Cane molasses, oats, corn, barley,whole wheat, wheat bran, flax seed, water, salt, and potassium sorbate. 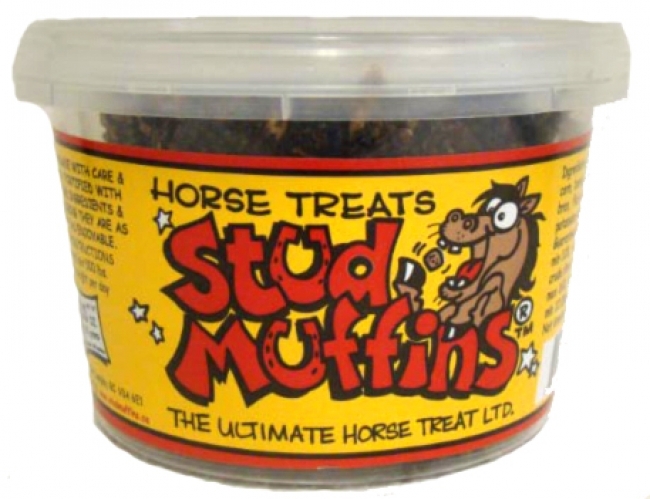 Healthy and delicious horse treats.